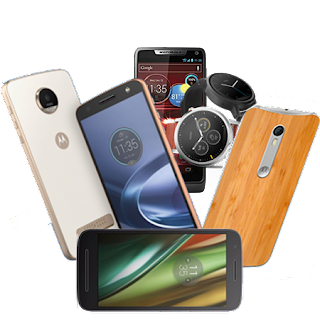 We did tell you some weeks ago how Motorola is better under Lenovo than under Google's ownership. 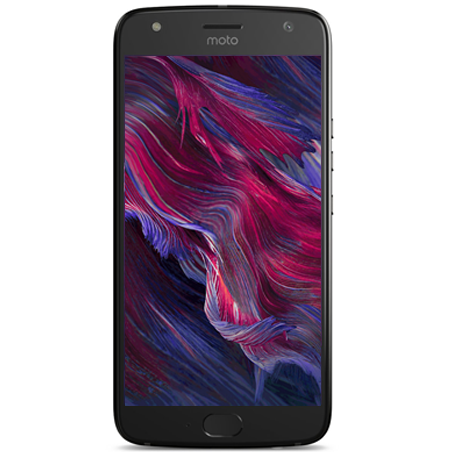 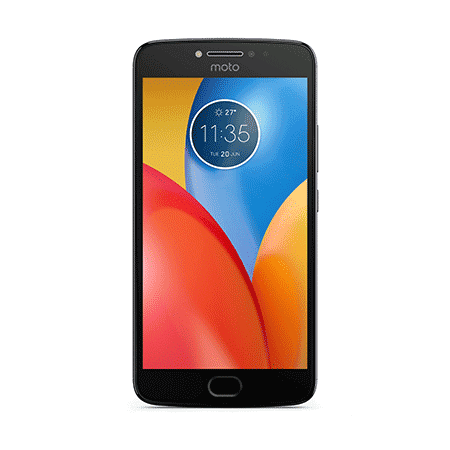 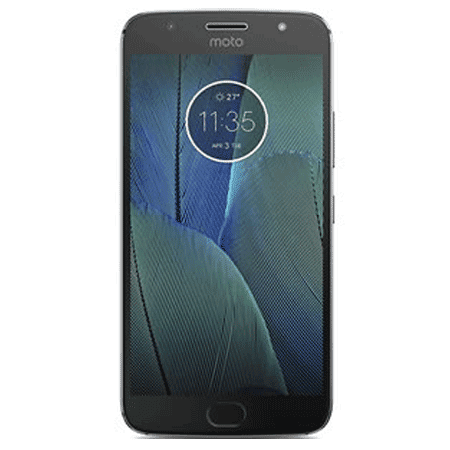 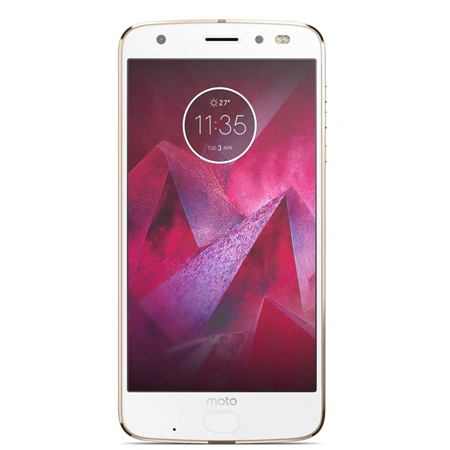 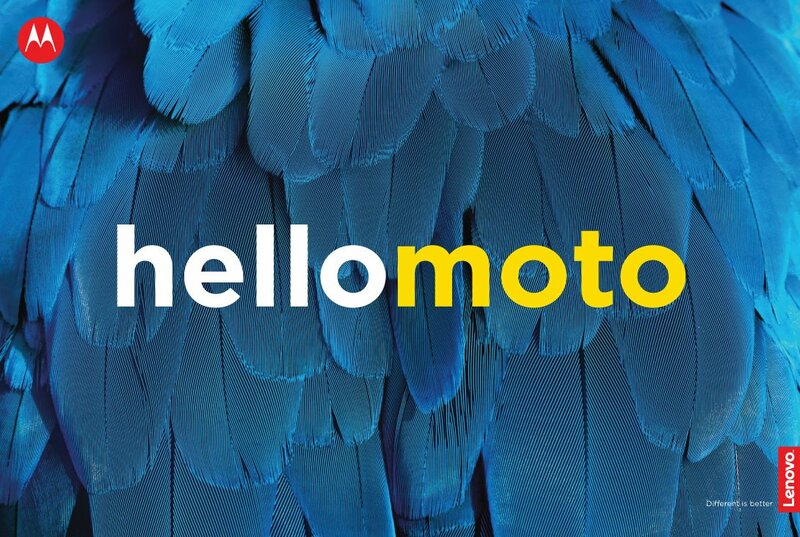 Truth is, Google made Motorola leave many markets, fired 80% of Motorola's working staff and cancelled tons of products (these are facts), while Lenovo has been working hard in promoting the Motorola brand and making its name visible everywhere while getting the Moto phones in every markets as possible. 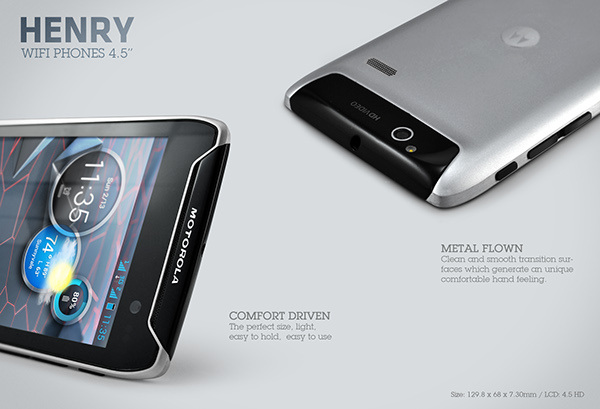 But anyway, one of the cancelled projects during those dark Google years was the ultra-thin Motorola HENRY. 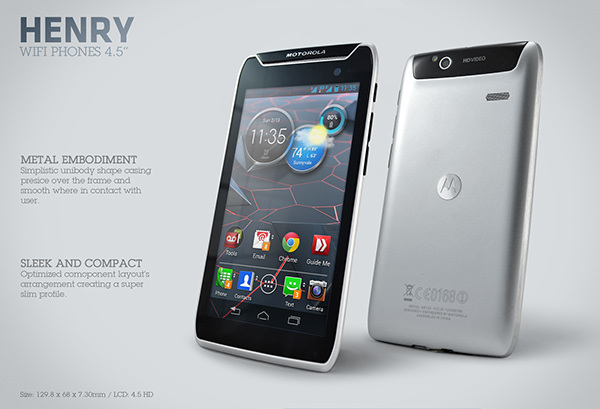 This was a supposed to be a 7.3mm thin phone with a 4.5" HD 720p screen. 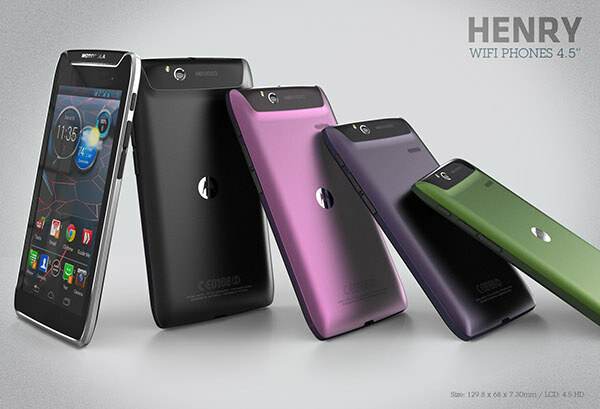 The phone would come in a variety of colors in a metal unibody, as you can see in the following pic, including black, pink, purple and green. 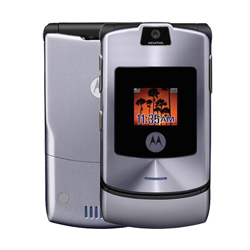 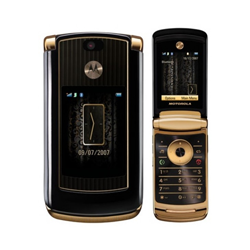 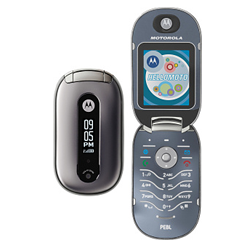 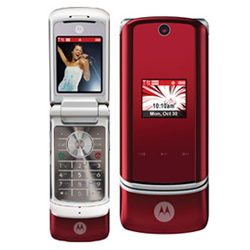 It's design was typical Motorola Droid RAZR fashion: diamond-cut edges, big Motorola wordmark on the front, on-screen buttons, and a microUSB + microHDMI port on the bottom, possibly allowing the Motorola Webtop ecosystem, which allowed you to cast desktop mode on any HDMI-compatible screen. 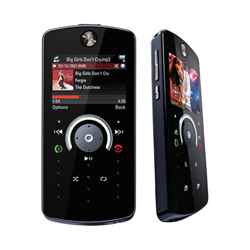 HD Video and Ice Cream Sandwich are the only features we know apart from what we already told you, though the tip says it would come with similar specs to the Atrix HD released in 2012: 1GB RAM, 1.5GHz dual core processor and a battery smaller than 2000mAH. 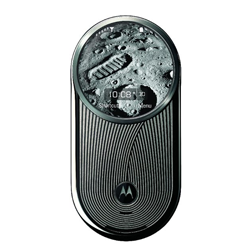 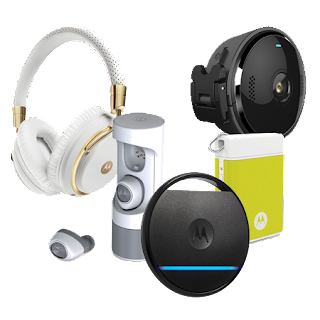 All in all, it's an interesting concept and an interesting bit for Motorola History lovers.